Kiamichi’s Golden Slipper win has prompted an increase in the service fee of her sire Sidestep. Telemon Thoroughbreds has announced Sidestep, the sire of Golden Slipper winner Kiamichi, will stand at a higher service fee next season. 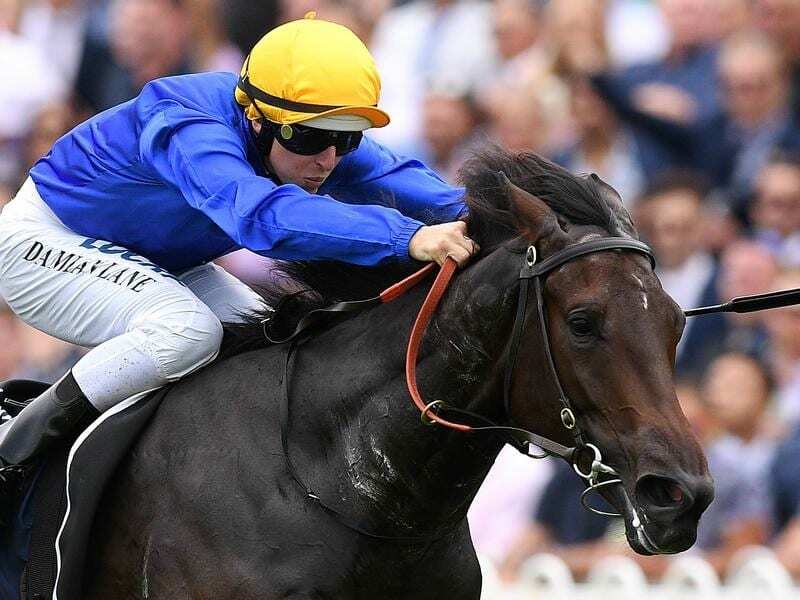 Runner-up to Overreach in the 2013 Golden Slipper, Sidestep stood for $7700 last year. He currently leads both the first season sires and two-Year-old sires’ tables following the Golden Slipper victory of Kiamichi on Saturday. Telemon general manager Joe Heather said Darley and Telemon were committed to making Sidestep available to Queensland breeders. “We’ve been absolutely inundated with support for Sidestep since Saturday, and we want to be able to give our clients certainty regarding their mating plans for 2019. The reaction has been great,” Heather said. Sidestep served 57 mares in his first season in Queensland and is expected to get many more in his second.